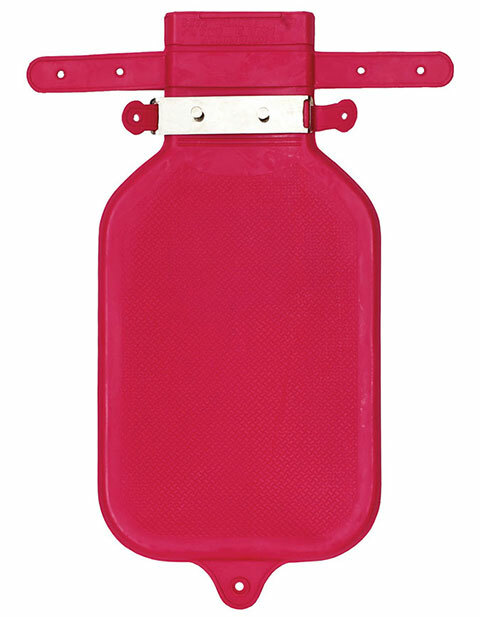 Prestige presents this Ice/Hot Stopperless Water Bottle that has the capacity of 2 quart. For use with cold and hot liquids. It is made up of natural rubber latex.